Leiha Heap from Brisbane’s largest, award winning Cosmetic Image Clinic will be available to you for obligation free consultations and same day treatments, for your convenience at Collagen Clinique’s Morayfield salon every week for all your Anti-Wrinkle Injectables and Dermal Filler requirements. If reputation and experience is what you are after, plus a gorgeous natural look, then you have found the right place. You’ll be absolutely delighted with the results! 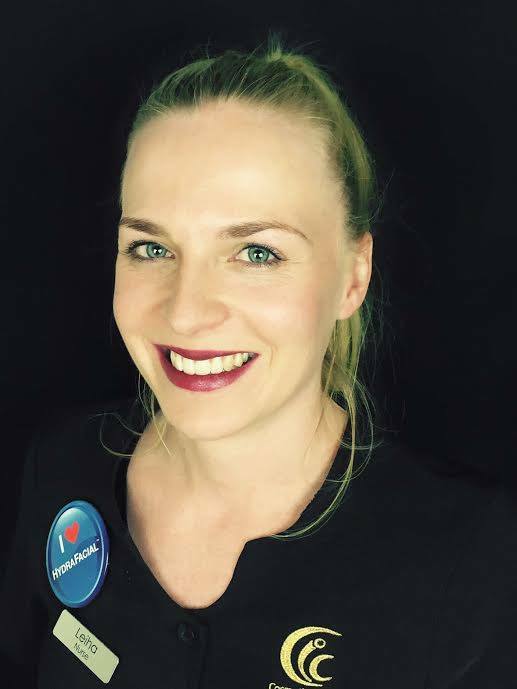 Leiha specialises in natural looking image enhancements, taking years off your appearance whilst enhancing your natural beauty, so you look and feel radiant inside and out! Aging is a fact of life. Looking your age is not..
Anti wrinkle injections are a quick, affordable and effective wrinkle treatment to help reduce and prevent wrinkle formation. If you want to look natural and more youthful then Collagen Clinique’s experienced medical team have the expertise, latest technologies and equipment to make you ‘look, feel and be your best’. Anti-Wrinkle Muscle Relaxant Injections target and relax the muscles that cause wrinkles, such as the frown lines between the eyebrows, on the forehead and crow’s feet around the eyes. Anti-Wrinkle Therapy is suitable for both men and women. This treatment will get people noticing that you look younger and more revitalised but not knowing why. Some people fear that frozen look! 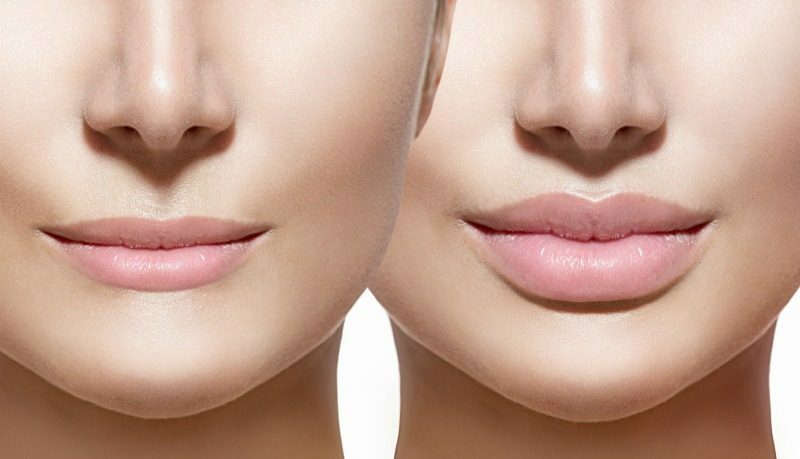 Our experienced injector Leiha Heap can give you the desired look that you are trying to achieve with no threat of looking expressionless or unnatural looking. Most people can return to normal activities straight after their treatment without anyone knowing that they have had something done. So book in today for a Free Consultation with Leiha or Maddi who will tailor a specific package and plan that is just right for you. BOOK NOW on 0754 954 797 or email info@collagenclinique.com.au for your free consultation.